5th Graders to the Diamondbacks Game!! How much fun is it to be a fifth grader at SS. Simon & Jude School?!?! 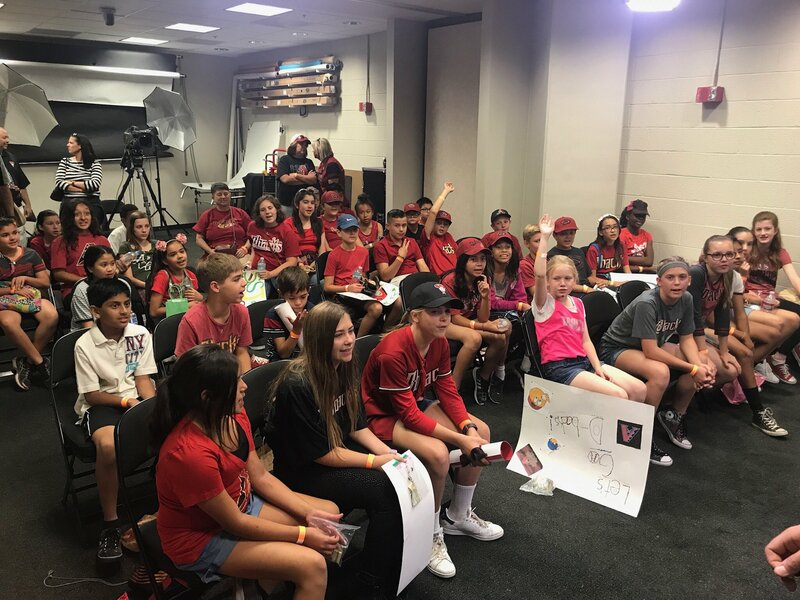 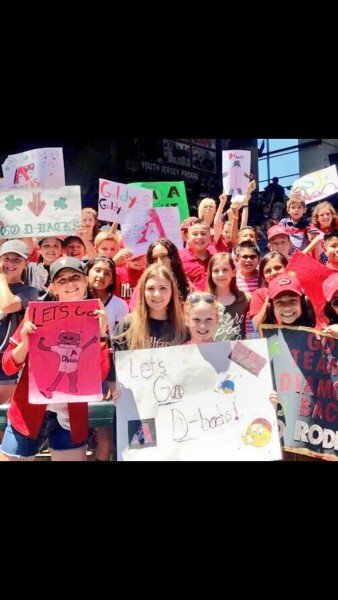 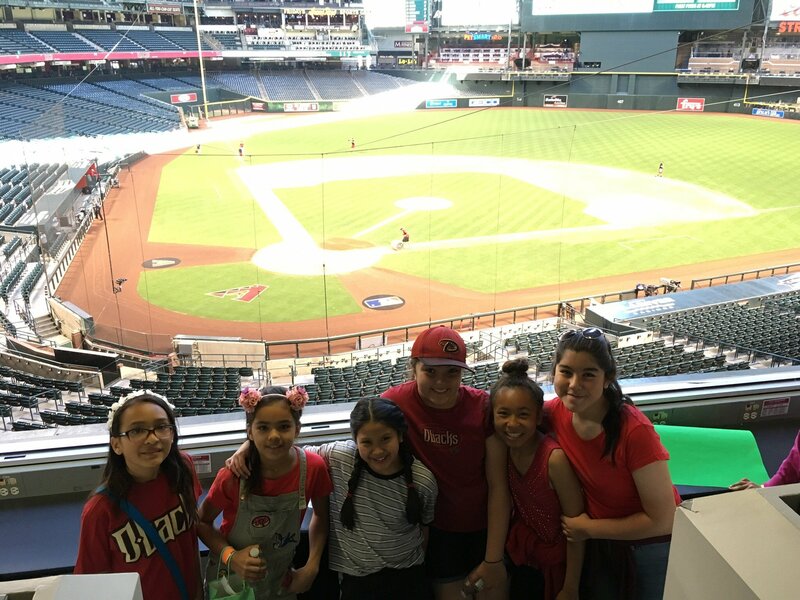 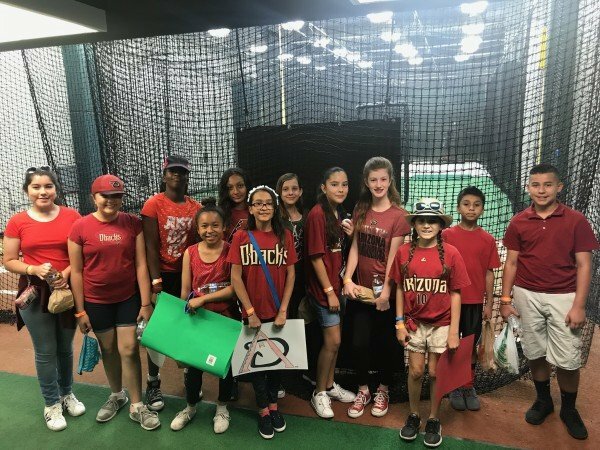 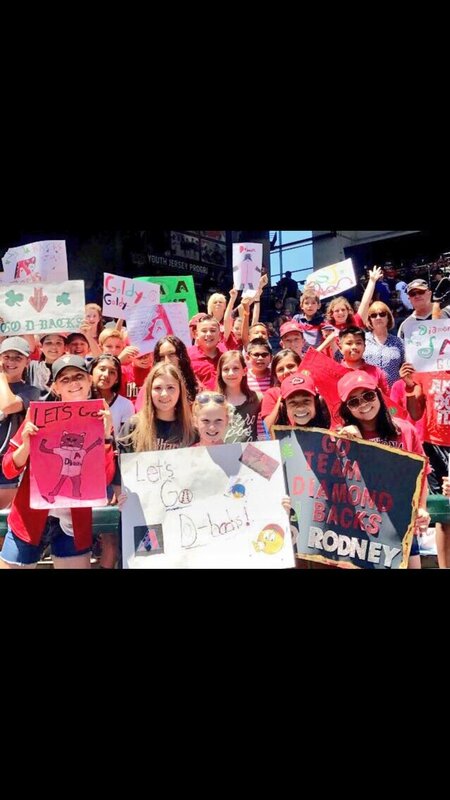 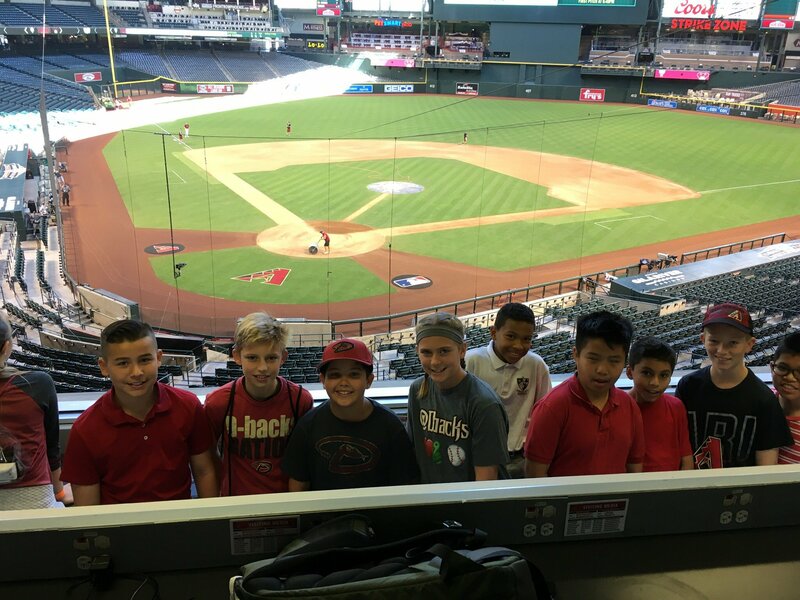 Here are some pictures from our field trip to the Diamondbacks game vs the Mets on May 17th. 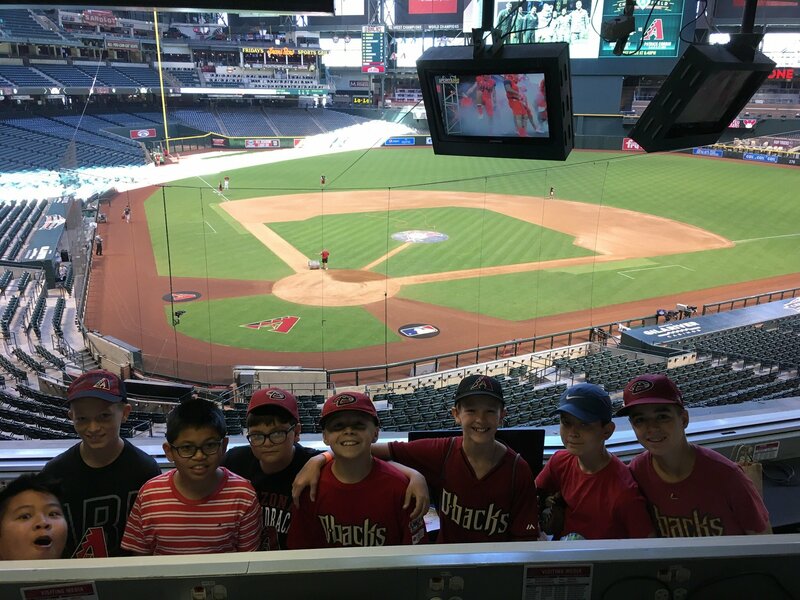 Thank you to JJ Putz for arranging this fantastic outing for all the 5th graders. 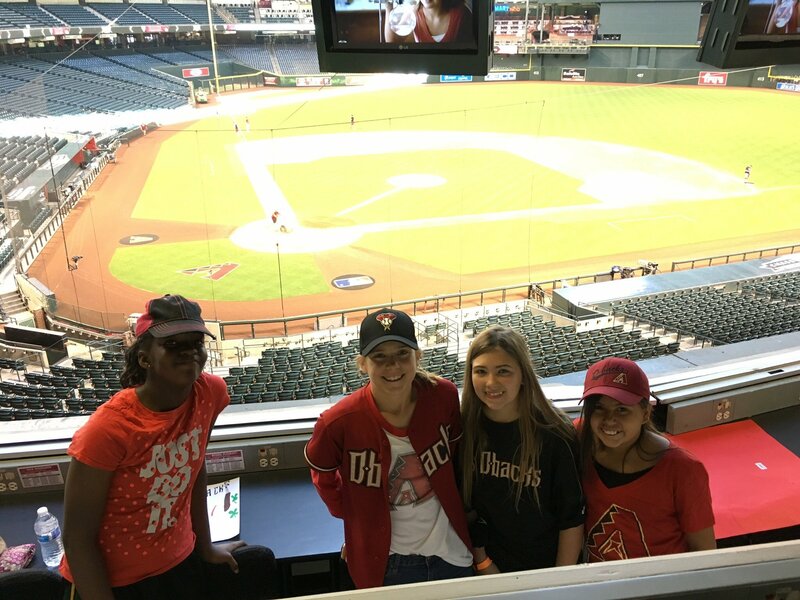 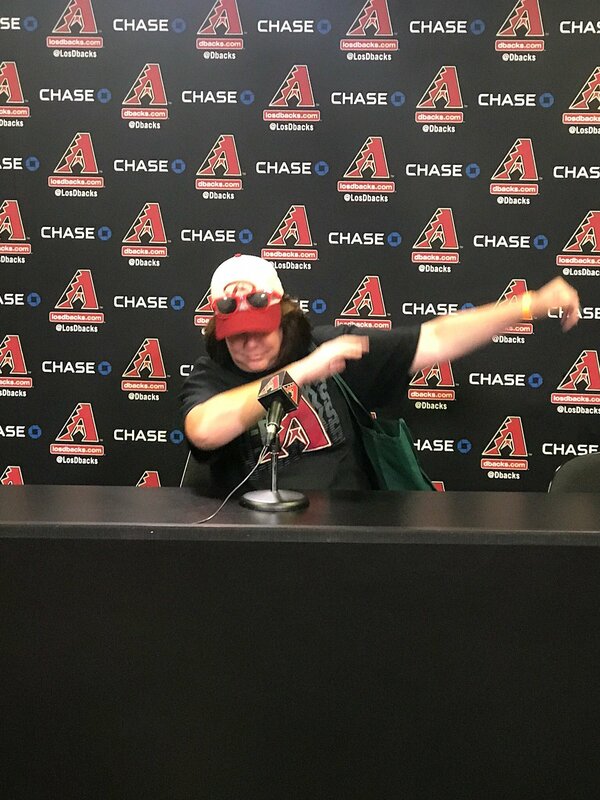 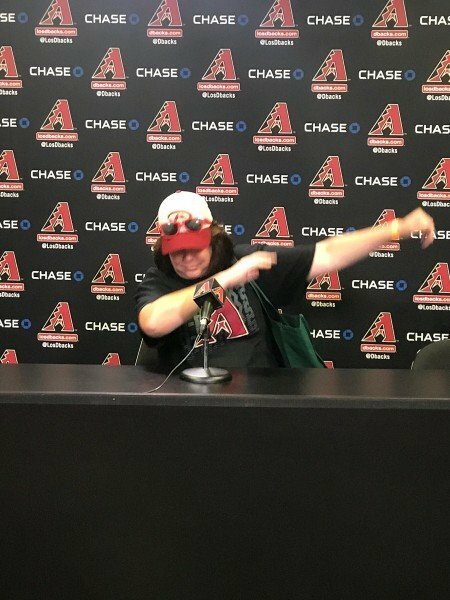 We arrived at the ball park and visited the press box, went down to the field and met with Baxter and the relief pitcher Archie Bradley. We then sat in the dugout for some pictures, and we made sure we never step foot on the ball field grass. 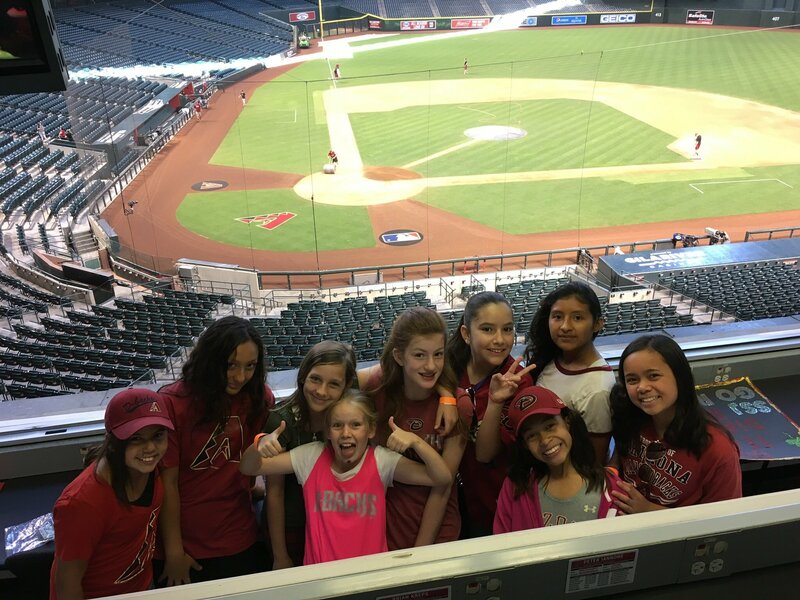 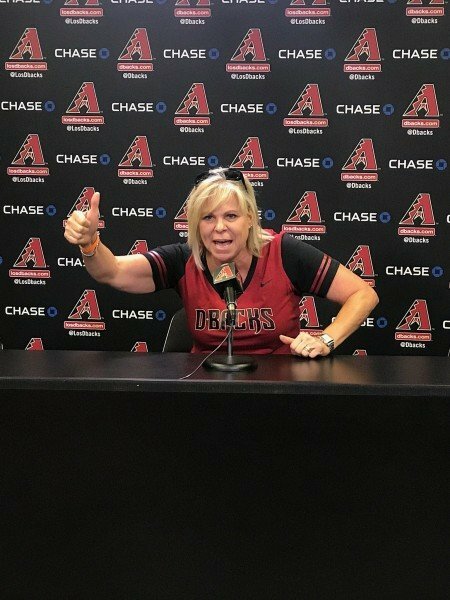 The Dbacks won in the 11th inning and it was a day to remember for 5th grade adventures.